There are so many good sales running this weekend, I had to round them up for y’all here! 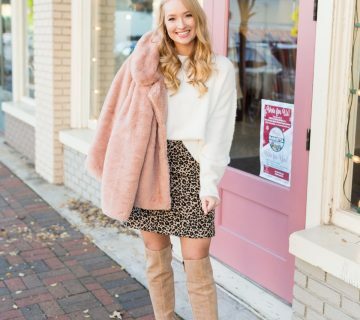 This pink fur coat is on sale for $35. It’s the softest, coziest thing! See it styled here. is having an additional 70% off sale which has never happened before. It’s worth taking a look! is having 20% off clothing, shoes, and accessories. They aren’t a store to always run sales so when they do it’s always worthwhile to browse. The code does exclude spanks leather leggings, unfortunately. 30% off + free shipping. I have really fallen in love with shopping at h&m this past year. 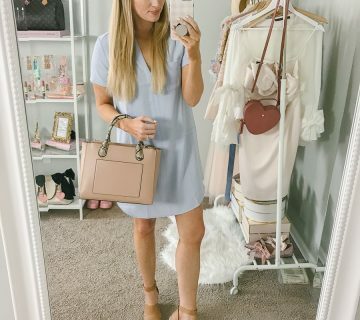 I find a lot of feminine, pretty pieces, and good basics at a great price.